Truck Bed Assembly Service - Taylor Made Iron Services | Best Rates and Turnaround Times in Town! 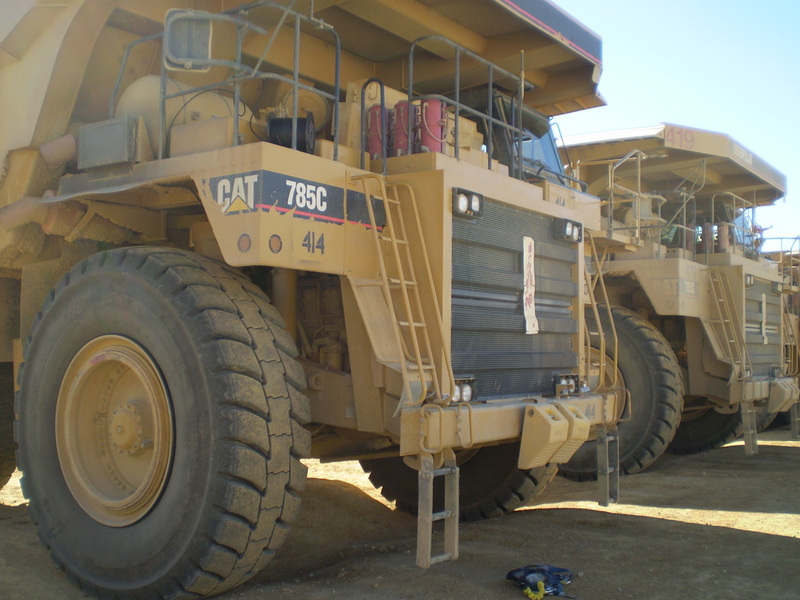 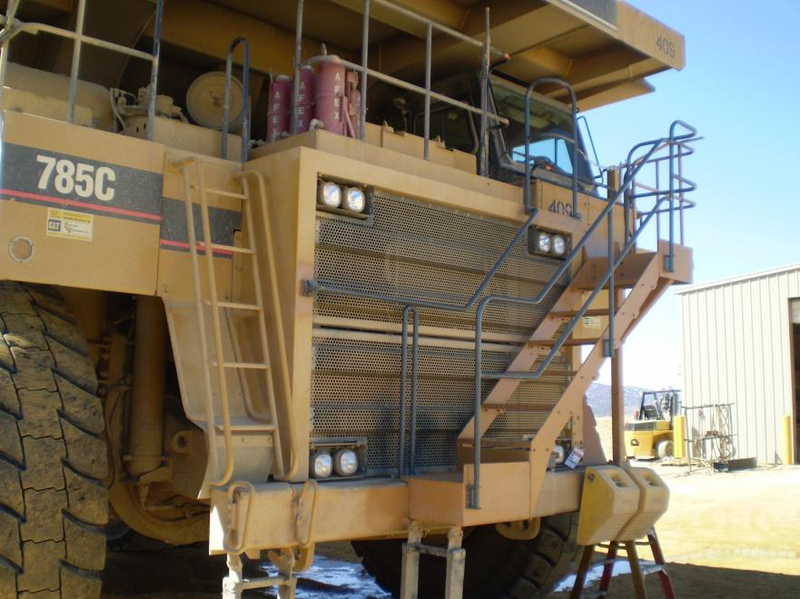 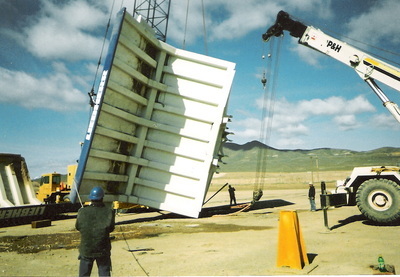 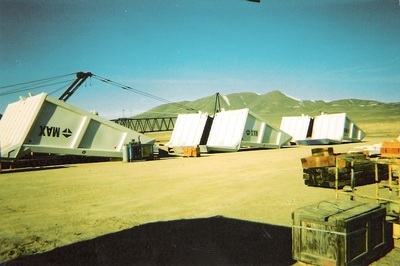 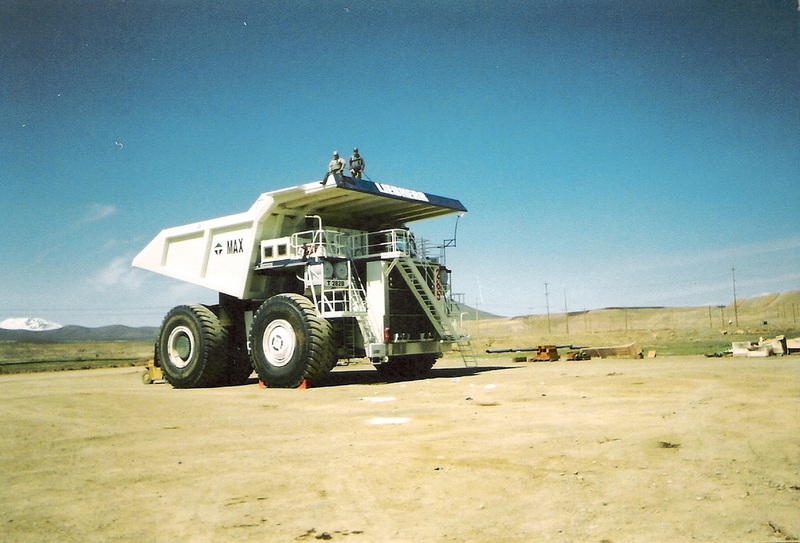 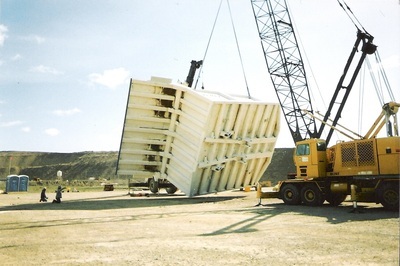 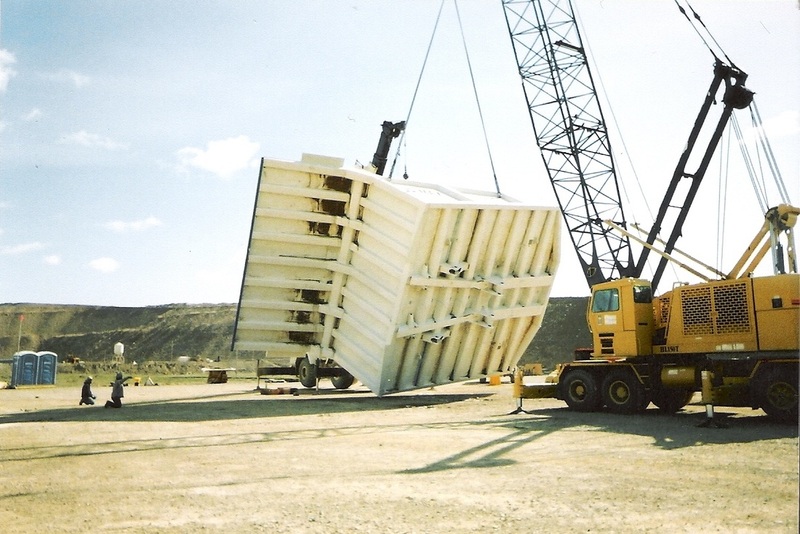 Our steps are specifically engineered for haul trucks to increase safety for workers. 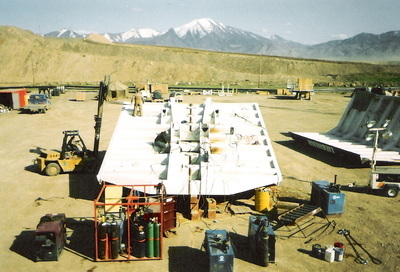 193 1/2 W Commercial St.